NEW PRICE! 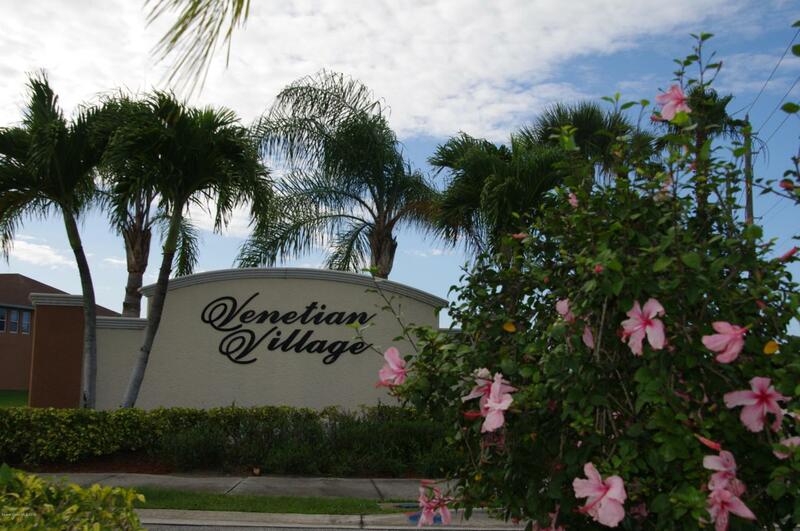 One of the BIGGEST & MOST spacious floor plans in Venetian Village! 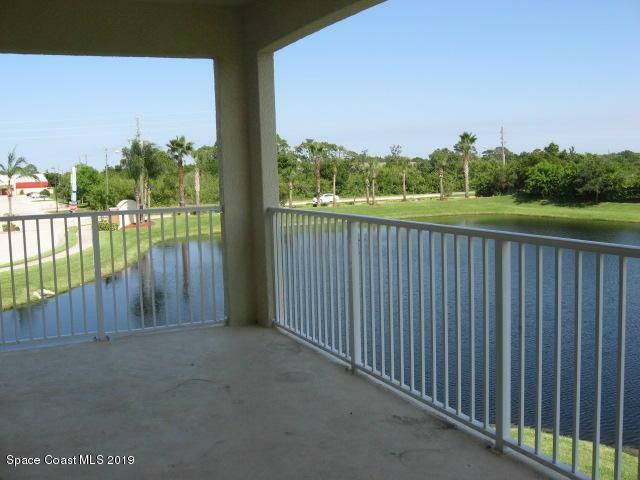 This light & bright LAKEFRONT END UNIT has 3 large bedrooms/2 full baths w/single car garage. 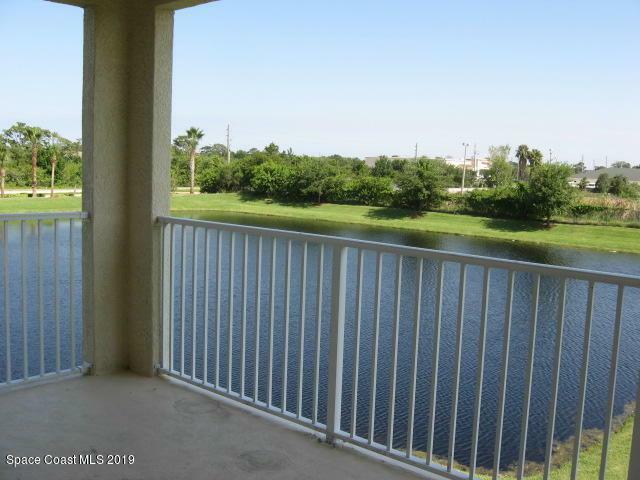 New A/C, freshly painted, cathedral style ceilings,new carpet, new master vanity, some new kitchen appliances w/granite counter top & balcony w/beautiful waterfront view! There is a community pool & beautiful lakes on the property. This is a 2-story (no elevators) w/ the garage on the first floor & then steps go up to the main area of the home & living areas. 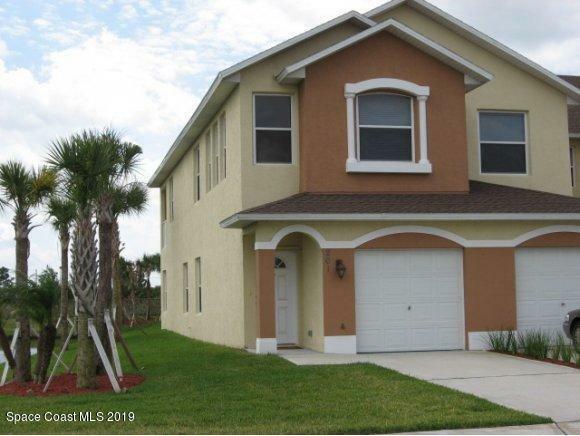 Situated in south Melbourne & very close to shopping, restaurants, Florida Tech & I-95. Hurry before this is gone! NO FHA/VA LOANS ALLOWED***OWNER FINANCING AVAILABLE WITH SUFFICIENT $ DOWN!